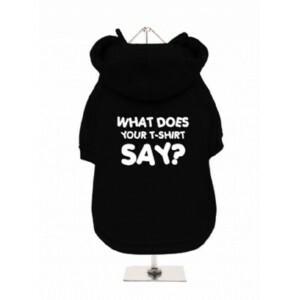 By buying this product you can collect up to 4 reward points as a voucher of £0.80. Your reward points. We do: Pink, Red, Black and Blue hoody's. 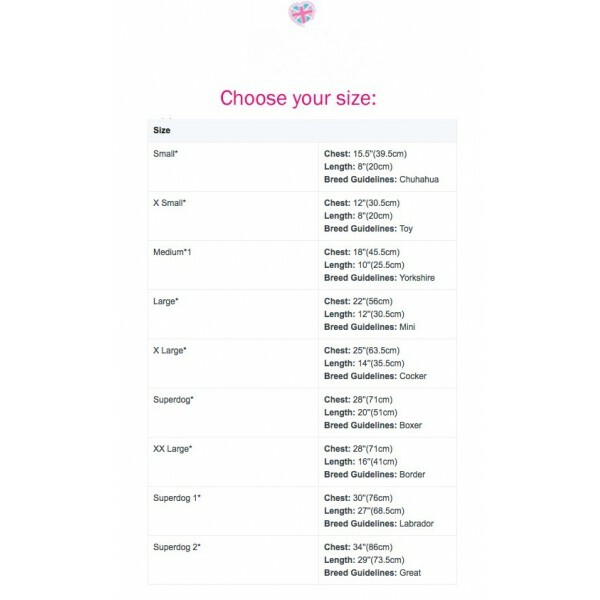 Using the size guide on this page, let us know what size you want your Hoody. 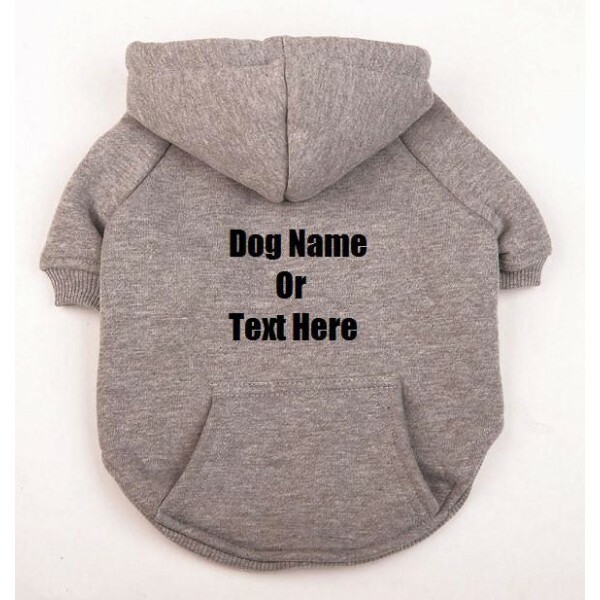 Choose up to three lines of text for your Hoody. 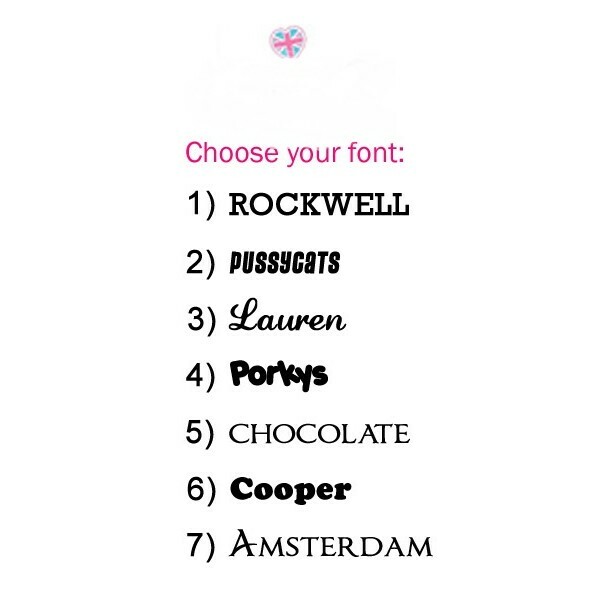 Please remember that if you have a long name, on a small shirt we will have to make the text small to fit on the product.